Free Trial Subscription to Print Magazine Yes, I would like to get a Free Print Trial ! 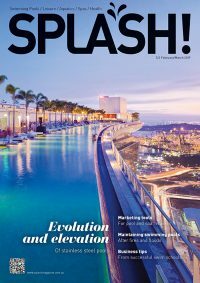 Digital Magazine Yes, I would like to read the ‘SPLASH! Digital Magazine’ !